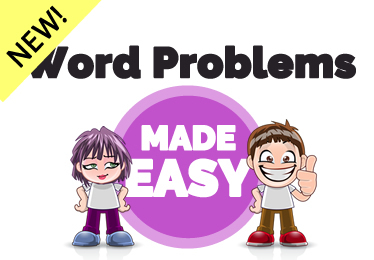 UPDATE FOR TEACHERS No.2: If you find this post resonates in any way, you’ll appreciate SATs: a sparky approach where you’ll find some free alternative “homework” letters you can download and send out with your Year Sixes and a video to restore their test/life balance! Now, if there’s one thing that rattles our cage, it’s seeing this kind of effect that SATs have on many 10 and 11 year olds. For many, what should be their best year of primary school, has become a year full of talk of SATs, Levels and past papers. What a shame. 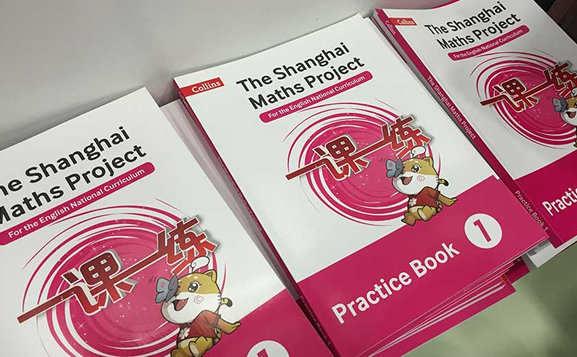 As teachers, we have a responsibility to make SATs preparation as pressure-free as possible, but that’s easier said than done. Interestingly, the above was tweeted in January. Several months to go and already the pressure is setting in. 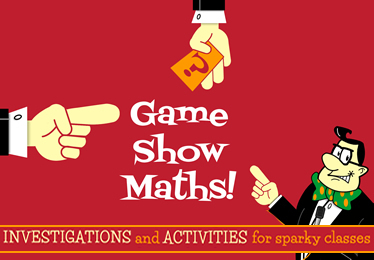 SATs are often the focus of a year which, in reality, should surely be one of the most creative, most lively in a child’s primary education. 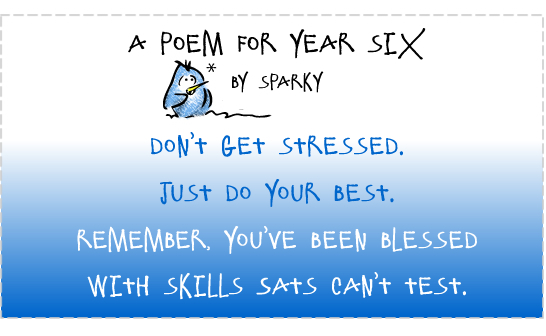 So, with Year 6 parents (and all sparky teachers who know there’s more to life than tests) primarily in mind, we offer the following advice to share with your children… This is the message all Year 6s should hear. There is no way that a child should be feeling pressure about SATs at all, let alone in January. At the moment, you’re doing a lot of English and Maths, but you’ve got lots of other skills. Unfortunately, SATs don’t test these. They don’t test whether you’re a creative person, good at I.T. or brilliant with animals. They don’t test your speaking skills or whether you’re fantastic at mending things. They don’t measure whether you’re arty or sporty, a musician or someone who really cares for other people. Although subjects like Maths and English are important, never forget you’ve been given talents in plenty of other areas too. 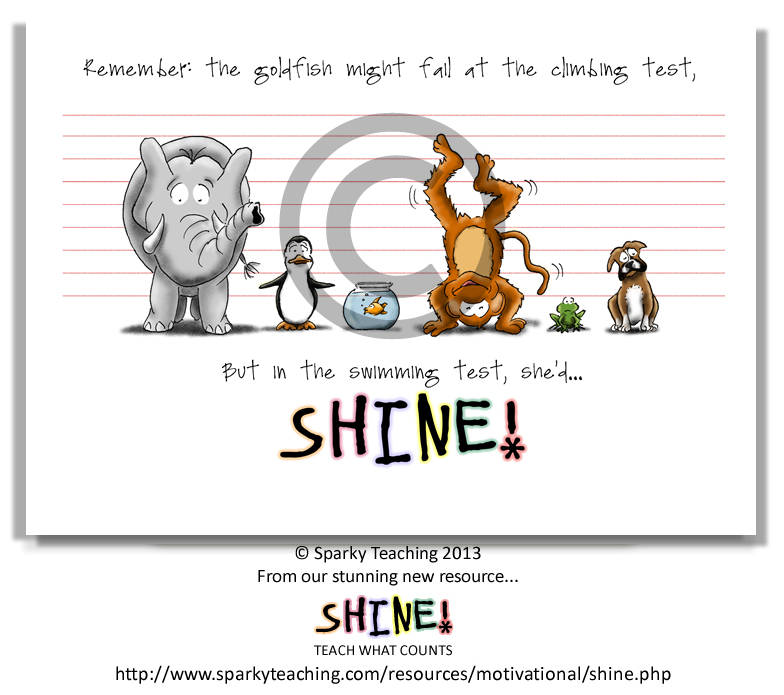 Although the goldfish wouldn’t find the tree-climbing test too easy, in a swimming test she’d shine. Just like you do at the things you are good at. Not every skill is taught in school and even less are tested. You might be a great golfer, fantastic at fashion design or have got green fingers… You might be a people-person, a problem-solver or a poet. SATs are never going to show off all these amazing skills. But remember this: When you were born, no one said “What I want for this child is a Level 4 in Maths!” (that would have been slightly weird!) The big things, the most important things are things like your personality, what you believe and think, your ideas and that spark inside you that makes you you. We don’t like SATs either, but we hope that’s a help. Download a free poster to help you by right-clicking here. 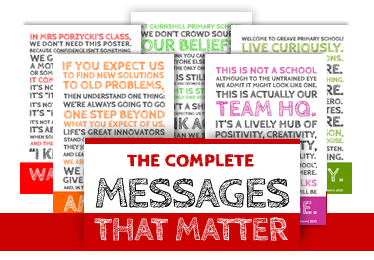 Download a free PDF letter and video to use with your Year Sixes (based heavily on the messages on this page). You can find them here. In addition, there’s The League of Literacy who are an organisation with the aim of weeding out the bad grammar and punctuation in the city. Think Dragnet meets SPAG tests (SPAGnet?). 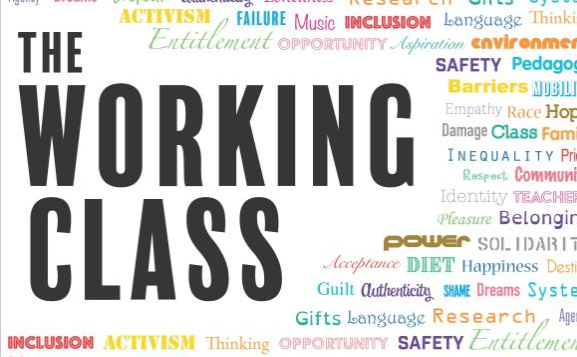 As a parent of 4 and not a teacher I am very interested in how and what my kids are being taught, this sight is such an inspiration, if only more teachers could grasp the simple ideas you possess. 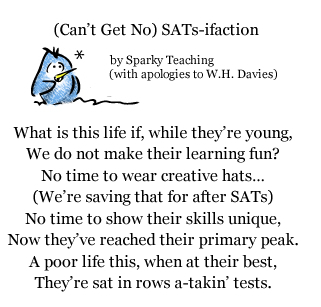 I shared with my daughter what you have written here about sats and a huge smile apppeared on her face and I’m sure a great weight lifted from her mind too, thank you again, I will print off as many as I can and they might just appear around school?? Love this site, the poems and the cartoon! I shall share them with my daughter who is in year 6 and is already having homework every night and an extra teaching assistant in school to help the class prepare for SATs. She, brilliantly, is far more interested in nailing some complicated gymnastics move and making cakes…and I love and encourage that! She may not be able to multiply to two decimal places but her round off back flip tuck summersault is awesome and she bakes cakes for people to enjoy. 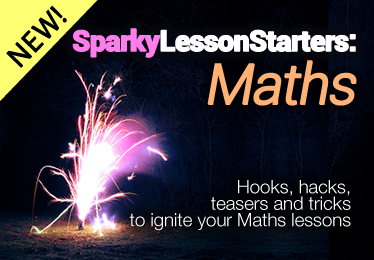 Thanks for all your thoughts and ideas sparky teaching. Keep it up. Thank you both for taking the time to respond. 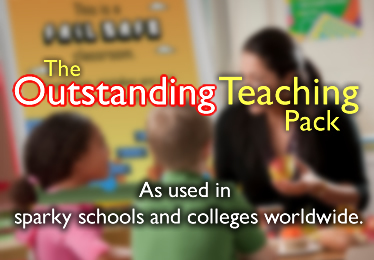 Rest assured, many teachers — unless swept along with the jargon of it all — feel the same way. Your children aren’t numbers and the sooner SATs (and SPAGs and whatever other tests the powers that be are toying with) go, the better. Thank you for spreading the word. We’re a bit leftfield for some, but we’re grateful we’ve found like minds at the school gate. 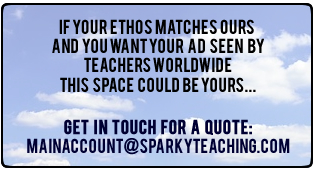 Haidee — we’ll make a poster for you to blitz your school with in the next couple of days… Watch this space! And Ali — we look forward to hearing one day of your daughter’s thriving acrobatic bakery business (Flipping Cakes Ltd??!). Thanks both for your support. Thank you for being snarky. A word I didn’t even know existed until the birth of my second daughter. I teach and it’s for my girls and my students that my protective hackles raise with the pile of punishment on them increases. Why are we not building their skills and nurturing their interests and talents? Why is the pile of “obey or be punished” growing while opportunity and support diminishes? Keep it up. Ha! Not sure we’d have any visitors if we called ourselves Snarky Teaching!! Had to look up the definition though… One of the meanings is “testy” which is slightly ironic given the subject matter. Thanks for commenting. The U.S. seems no different in terms of a culture of testing. As teachers, we’re all in it together. Pupils first. Loving your site! As a teacher I wish I’d found it sooner but am really glad I now have! 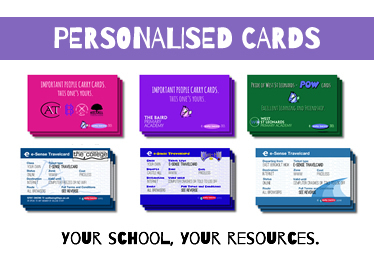 Will be showing your SATs message to our Y6 and their teacher — they’ll love it! Thanks for your positive comments, Debbie. In 2 weeks SATS will be over and I can’t wait for my Year 6 to start really learning. Roll on our term 6 projects. This has helped me lots, having to take all the 6 tests has been hard. The worry was on, 3 weeks to Go. But this has helped Sooooo much. Glad to see this page is useful to Year Sixes themselves — thanks for your comments, Maria and Jasmine. Maria: If I could, I would delete the word “only” from your comment! No one is “only” a level 3a, or 5b or 4c! These are just numbers that show what you know already and what we (as teachers) need to teach you next. Just do your best, remember there’s more to you than a number and speak to your teacher about things that bother you — they’ll help. Jasmine: Three weeks to go, but I guarantee that by July you’ll have forgotten all about them, so try to keep that worry switched off!! This website has helped me a lot as I am a Year 6 student myself. I was very worried because I have my Robinwood Residential just before SATs . However this has helped me realise not to worry. Riya: Thanks for your message. Glad it’s been a bit of an encouragement. Don’t worry about Robinwood Residential (whatever that is — it sounds cool!) — think of it as some R and R (rest and relaxation) so you’ll be fresh to do your best the next week. 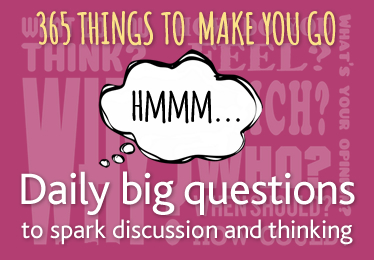 Nicola M: Thank you for sharing the link on the netmums thread. In a way, it’s sad that this post is so popular with parents (as with Y6s), but we hope it can be encouraging. Lots of teachers feel the same way, but they might not say it.